Let’s talk about Girl Power!! Girl Power is hugely important and something every female should have FULL STOP!! It’s the start of freedom. It’s a start of standing up for your rights. It’s about going after the things in life the makes you fully awake and not listening to that out-of-date, never-in-date, record that you can’t do something because “you’re a girl”!! It’s about supporting other girls and together accomplishing goals. 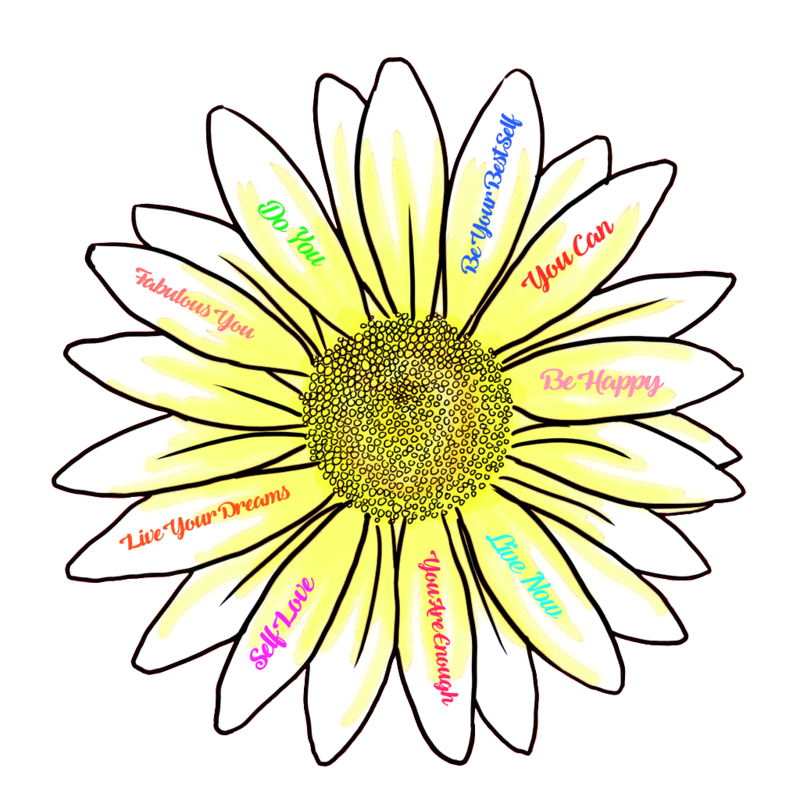 It’s about living and breathing your worth because, my fabulous one, there is no other way to be alive!!! And who better to represent the true essence of Girl Power?? None other than the inspirational Confetti Crowd!! 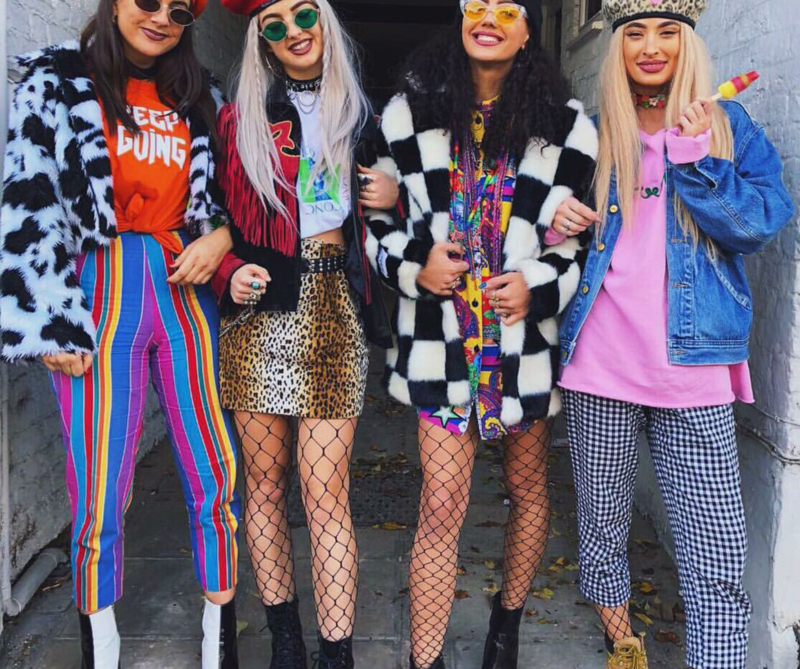 The Confetti Crowd is made up of four beautiful ladies: Heidi Pettie, Helibells, Lulutrixabelle and Tiger Lilly, who promote female empowerment and work to encourage girls to be their own boss and ultimately just be themselves, collectively and individually (through their own brands)-basically everything that makes my heart sing!! 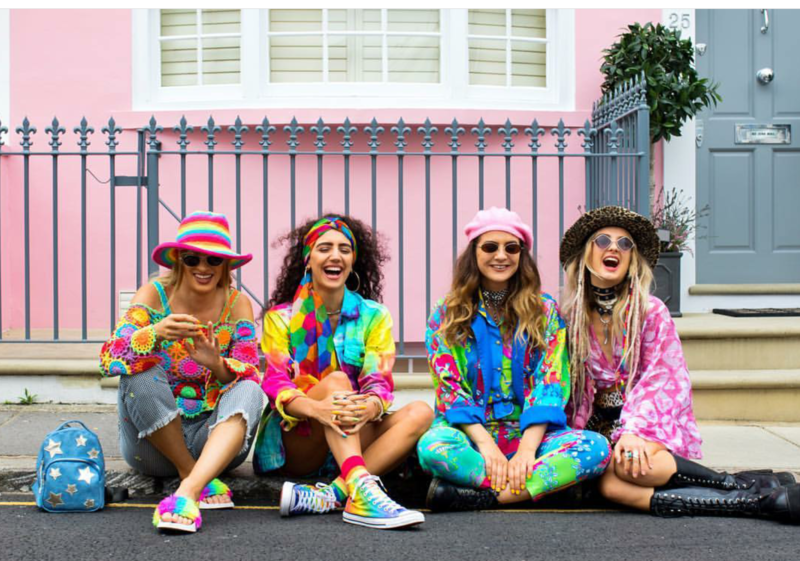 Plus to say they love rainbows would be an understatement-they embrace every inch of living life in colour and wear just exactly what they want, always looking fabulous!! 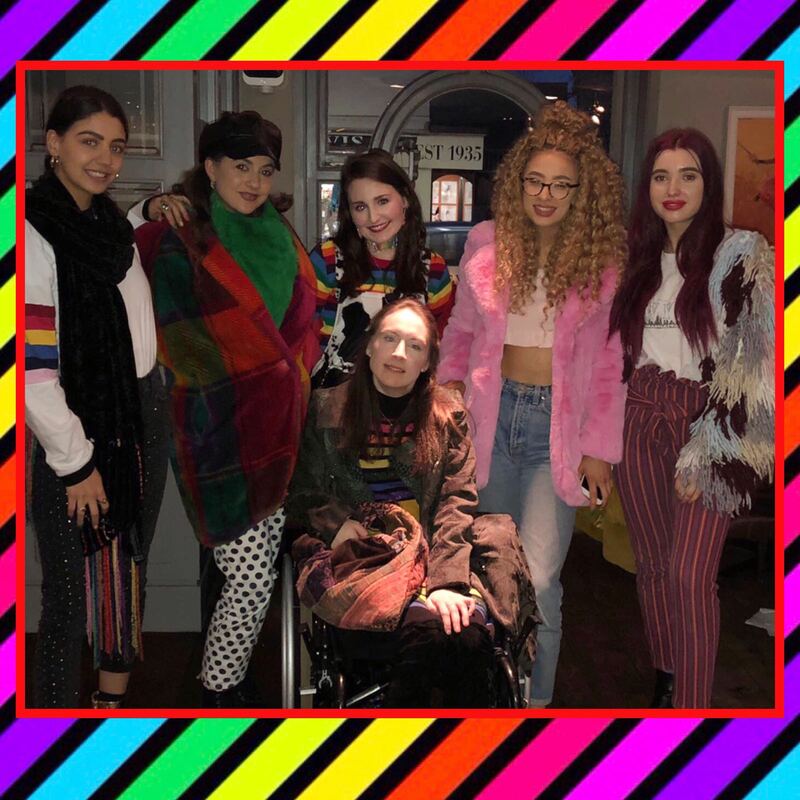 I have been following these women for quite a while through their social media platforms and just love what they stand for, so meeting these ladies would be a dream…. Cut to last month, Mermaid, my sister (an amazing lady who I first introduced you to in my post Mermaid and I) said that she was taking me to lunch, we always like to do something together whenever we can, so this was very normal. We got ready arrived at the carpark near the restaurant,, okay still very normal, I was then told by Mermaid to look down- my weirdmometer scale comes out as this was a tad weird- but I just went with it. Then we went into the restaurant and were taken to our table however the table had more than two seats around it, the weirdness on the weirdmometer goes up slightly. Mermaid then told me just to look at the menu, ok now the weirdness on the weirdmometer went up quite up bit. AND THEN… I heard a hello! I looked up and it was three of the Confetti Crowd, Heidi Pettie, Helibells and Lulutrixabelle, along with their lovely videographer Alicea Lewis!! Now the weirdness on the weirdmometer was off the chart!! I was completely shocked, to say the least! I did not know what to say or do a first. I was beyond excited!!! A quite lunch turned into something extraordinary!! After a chance to try and take all that was happening in everyone sat down, order some yummy food and chatted all things Confetti, empowering and just life!!! What I love about these girls was how incredibly supportive they are- just the way girls should be but for whatever reason these qualities get left behind, or they get blinded by something else that stops them embracing and spreading Girl Power. 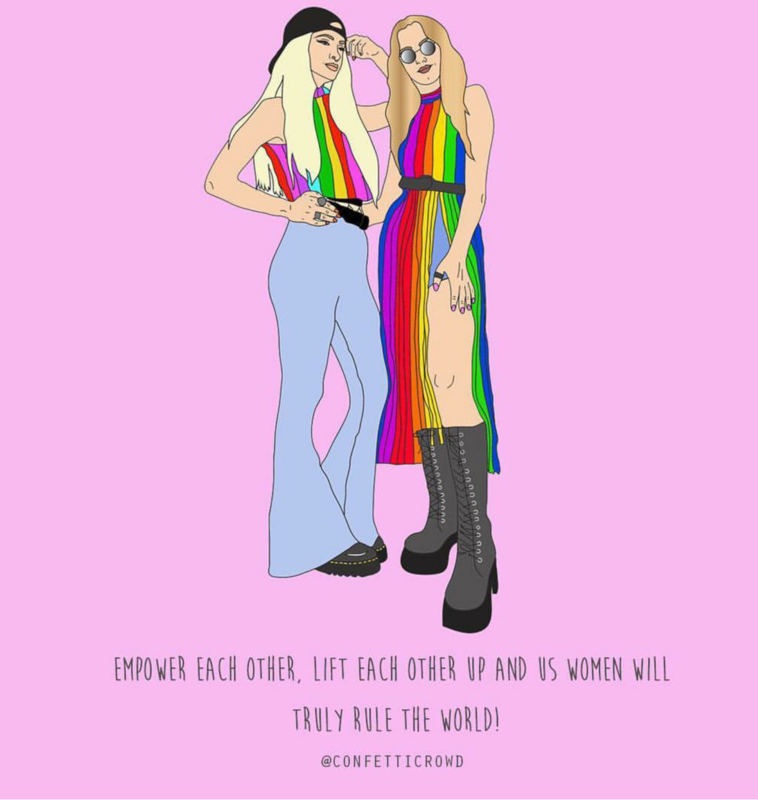 The Confetti Crowd are true living example of what it means to encourage other girls and together conquering the world!! I felt this throughout our time with them, sharing stories and dreams, with the ultimate message being “Go get it!” As I mentioned before three of the four girls, was at this exciting lunch date. This was because Tiger Lilly is on her annual trip in Thailand working on new fashion lines for her brand. This, right here is why I am so inspired by these girls-they have dreams and they go and accomplish them e.g. 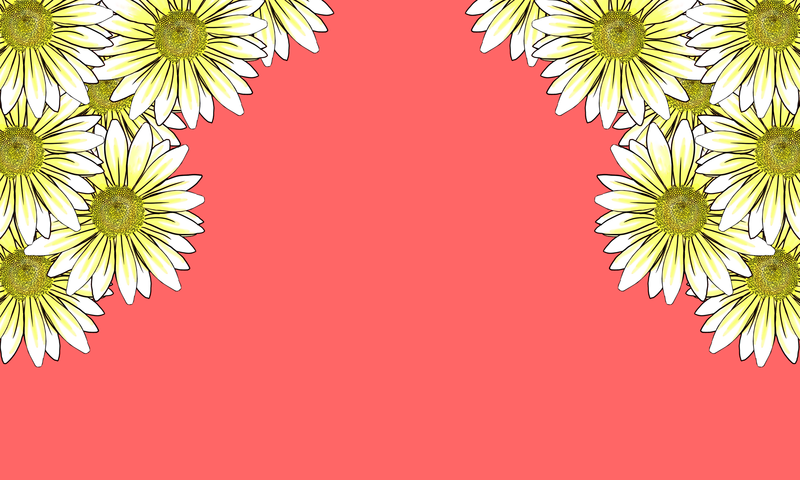 Tiger Lilly’s dream of designing festival fashion clothes continues to come true, this is everything and more that makes me do a happy dance!!! Thank you so so much Confetti Crowd for you constant motivation and have made me more determined than ever to go for my dreams. A huge huge thank you also to my beautiful Mermaid for making the dream of meeting the Confetti Crowd come true along with Alicea!!! Where were girls like this when I was growing up? Next PostNext Celebrations and Announcements!! !